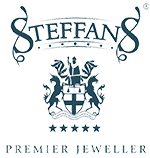 Simply order our Steffans Gift Voucher online and we will despatch it to your preferred address. 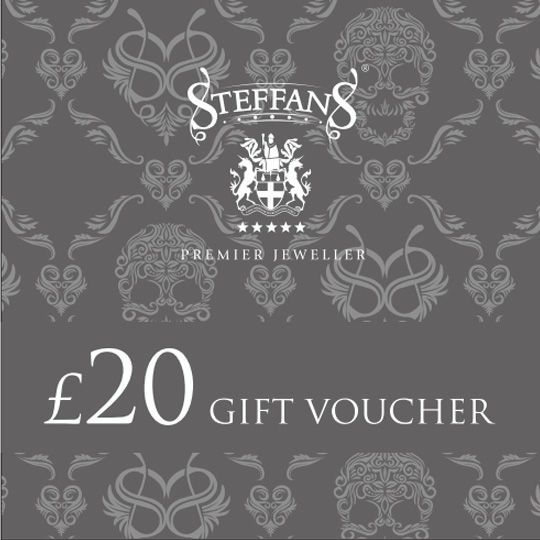 All Vouchers are Delivered in a special Steffans wallet tied with ribbon. A great idea for special occasions and office collections. Please note that the gift vouchers can not be used to purchase items over the internet. They are only redeemable in one of our stores.